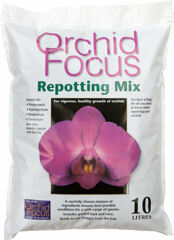 This fine Orchid repotting mix contains virgin bark and coconut husk chips. The ingredients are sourced in Holland and blended by a leading supplier to commercial orchid growers. Open structure and excellent aeration allows for vigorous and healthy growth of Orchids. 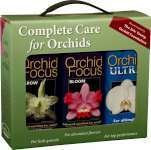 This product was previously known as Orchid Focus Medium.